An important appointment in my life will happen from 26 to 28 July: The attendance as delegate to the Cloud Field Day in San Francisco (CA) http://techfieldday.com/event/cfd2/ . Accelerite (https://accelerite.com/): a software provider that has set out to “Simplify and Secure the Enterprise Infrastructure”. It is focused on integration of many enterprise environments like private and pubic cloud, IoT and CSP resources. 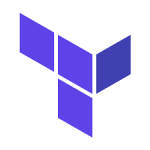 NetApp (http://www.netapp.com): not only a simple storage system, by this technology you’re able to deliver in-premise storage infrastructure and ready to hybrid cloud. Rubrick (https://www.rubrik.com/): A software-defined platform that unifies backup, instant recovery, replication, search, analytics, archival, compliance, and copy data management in one secure fabric across the data center and cloud. ServiceNow (https://www.servicenow.com/): A multiproduct platform to integrate, handle and deliver enterprise and cloud IT environment. Already seen Nimble: What’s new after VMworld 2016? After half a year from the first presentation in Tech Field Day Extra in Barcelona (https://blog.linoproject.net/tech-field-day-extra-vmworld-2016-europe-nimble-storage/) , there are some updates and insights about this interesting storage system. The first news comes from the company perspective, where the big HPE acquires Nimble and Simplivity to expand their offering with cloud predictable storage solution and Hyperconverged solutions. As I wrote in the past the added value of Nimble stay in the ability to ensure the application SLA. The best part of the game is the near zero complexity: no more SAN guys are involved in the storage delivery, operations and maintenance. 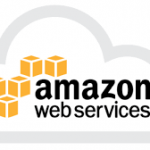 Multicloud storage: an object storage solution that could be integrated with AWS and Azure. 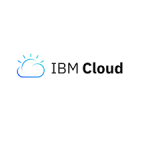 Highlighting the Multicloud storage, it’s interesting how more and more storage vendors are moving their focus on data governance through cloud systems. In Nimble, by the use of AFA and Converged and with the integration with Multicloud it is possible to realize an interesting anti lock-in cloud solution that could be used in many scenario. 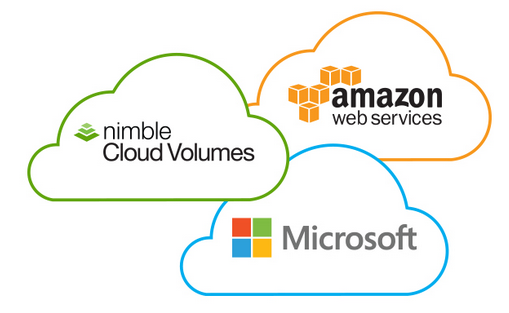 Using Nimble cloud volumes is possible to gain the needed mobility to avoid slow migration processes. 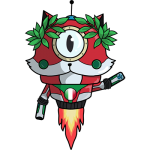 Unfortunately (for Italian guys), this solution is available only in USA, but checking the official site, it seem the availability will be extended to other regions soon! 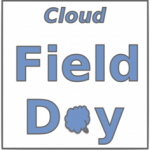 Let’s see what happens and, of course, don’t forget to see what will happens during Cloud Field Day 2. How many times I heard about the struggle to work with right method and govern the infrastructure with the right tools. Sometimes ITIL and other IT frameworks are viewed as the not-well working method especially when IT guy runs to operate and recover failed infrastructure. But, we all know, how is important give the right visibility when all the actors around the services are generating data and changing procedure. And in the same way, how is important to integrate all services in a single platform to rule all the enterprise infrastructures. In fact, this Platform is composed by a plenty products that covers every aspect of a service: IT itself, Business Apps, Security, Customer Service, HR. I’m still curious to see the usability and the implementation effort in a real case… k.i.t. Focused on network monitoring, Gigamon is an interesting technology to analyze and prevent modern threat across multiple “points”, like datacenter and cloud instances. One of the cause of intrusion in a corporate networks are composed by the wrong network visibility near the new technologies that decuple the attack surface. Network virtualization near the BYOD are the new “must to have” to work with more efficient: in the datacenter scenario, more and more “lan” could be automatically deployed by every application using the paradigm software defined networking. This improvement is generating a less network visibility in a virtual datacenter in premise and in cloud. In addiction not all environment are accessible from the physical cabling; focusing on cloud, you are not allowed to take physical connections under your control to take under IDS and IPS. Finally every new applications are available to mobile or in mobility and, in some cases, IT guys are not allowed to check what is going on in personal devices. These are hidden points that could generate a big problem for IT and security guys: more and more attacks take place where there isn’t an efficient monitoring system. Gigamon is a Visibility Platform, that could give a pervasive visibility across physical and virtual datacenter (cloud included) using TAP (Test Access Point) to inspect packets and recognize threats before they are taking place to the environment. Using this method is possible to take care to north-south, east-west and cloud network traffic.